Here’s a novelty in the slot world! 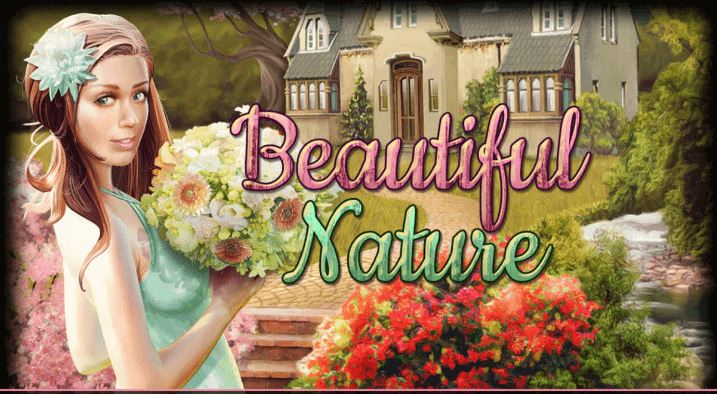 Beautiful Nature slot is a game based around gardening. It’s even possible that this is that great hidden mystery of the slot world – a game aimed primarily at female players!!! So, this is unusual in many ways. There’s plenty of appeal, whoever the designers had in mind when they put together this excellent machine that offers a great look, feel, and sound as well as loads and loads of bonus features. 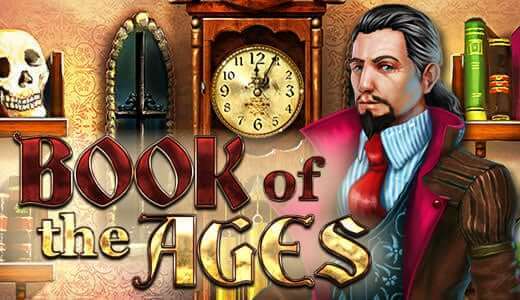 This game delivers 30 pay lines on a 5-reel screen with betting from 0.10 coins to 150 coins with a theoretical return to player of 96.11%. There are two gamble features on wins, and a great Free Spins feature that retriggers. Even the gamble feature is innovative with a chance to split your win so you can risk half and hang on to the other half. Mother Nature is brilliant and beautiful – for all the rubbish we throw at her – but this take on the feminine spirit of nature backs up those great superficialities with some very involved and involving bonus games. These include a wild, in the shape of a rose that appears on the middle reels only, a flower that anyone will love to receive. The symbol of the lady herself, Mother Nature perhaps, pays in reverse as well as left to right. This symbol can also stack for multi-line wins. The scatter is a house symbol, and that triggers the free spins round, which starts with 12 free goes. The round can retrigger if you have enough scatters popping up during your free spins, and the round also includes an extra bonus in the shape of stacked rose symbols. When you do win you can gamble any prize in a double-or-quits game on the turn of a card – just a colour match in this game, rather than a suit – though with the choice of holding back half of your prize pot. This is a real test of gambling temperament and an interesting extra. You can keep going as long as you like on this feature. There’s also a ladder gamble with a 12-rung climb that goes up or down at random on a button press. You can collect at any point during this ascent. This game wins and wins and wins, and hopefully, players will be enjoying wins too. The looks in the Beautiful Nature slot machine are fantastic, and a real change from the run-of-the-mill and clichéd stuff that many games throw at players – seemingly without much thought. Aimed at female players or not, this game is a refreshing change! The music and game effects only add to the magical feeling. The gameplay is good too. The gamble feature is nice, and while the other rules won’t stretch you too far, the features are elegantly delivered and have loads of playability for players looking for more than just a sit-back-and-watch experience. 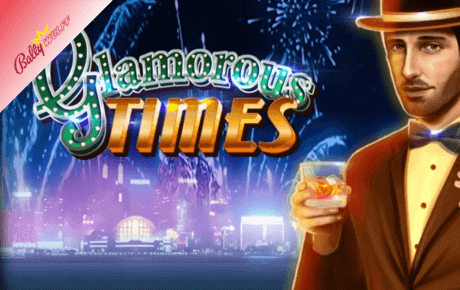 Big wins are likely to arrive during the free spins round – again, hardly innovative – but the whole experience is so rewarding it’s a game that delivers entertainment even without big pay-outs.